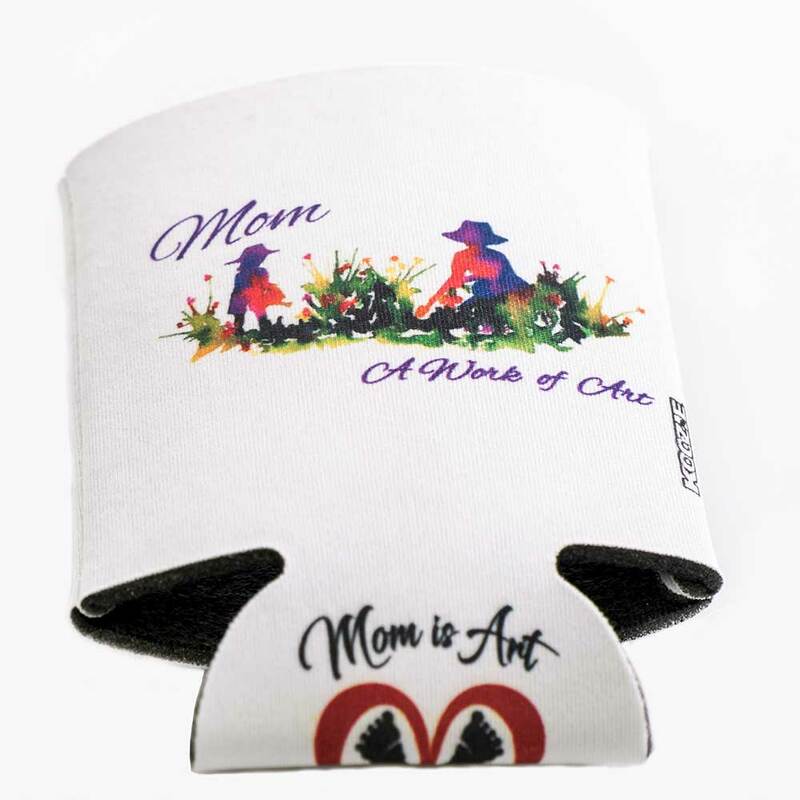 With customized artwork on both sides and bottom, our collapsible foam beverage holder is perfect for premium insulation of 12 oz. 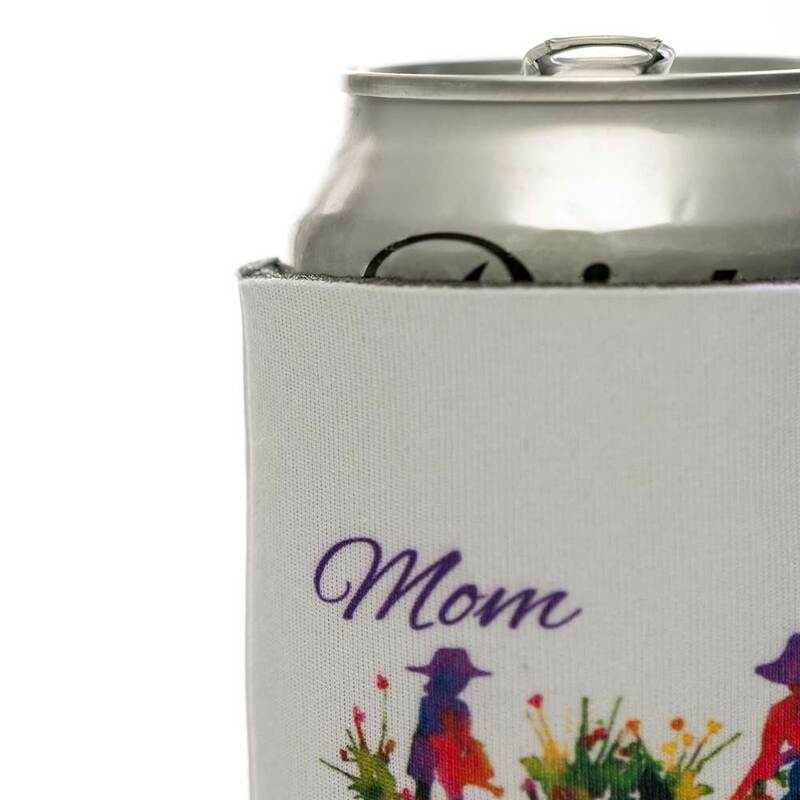 canned/bottled beverages. 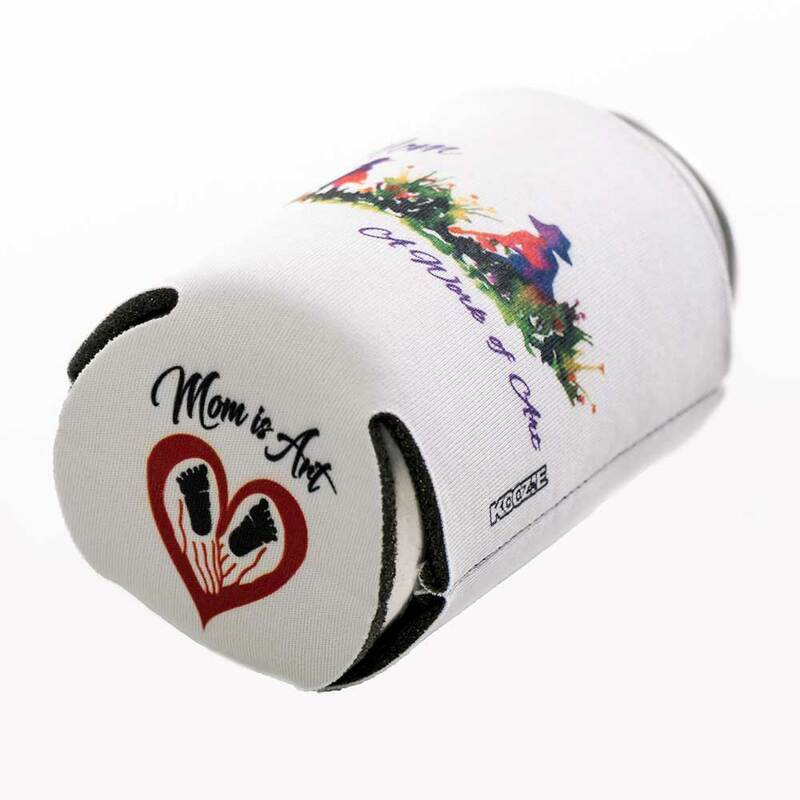 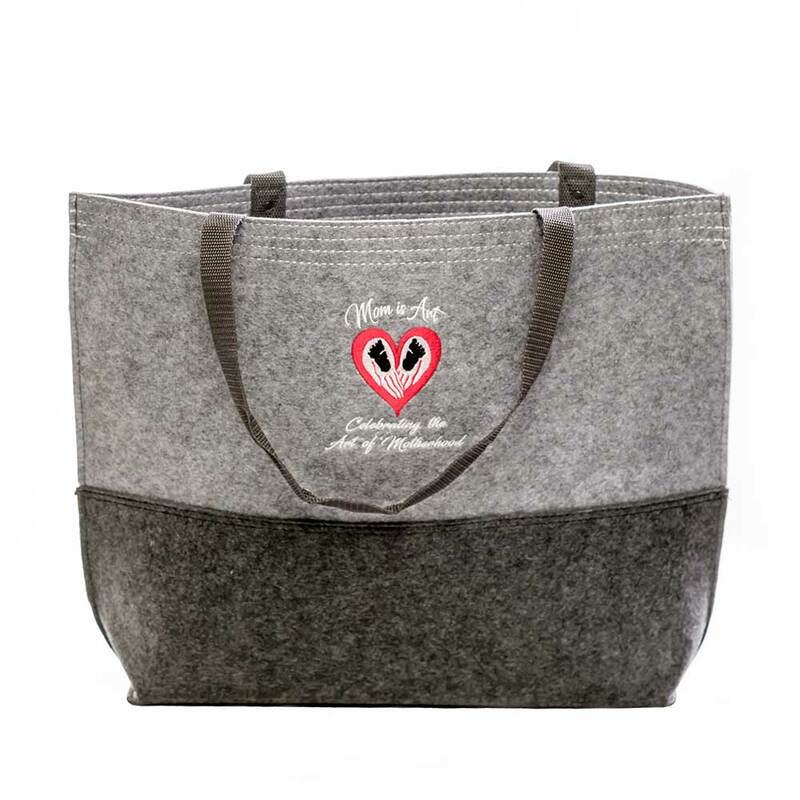 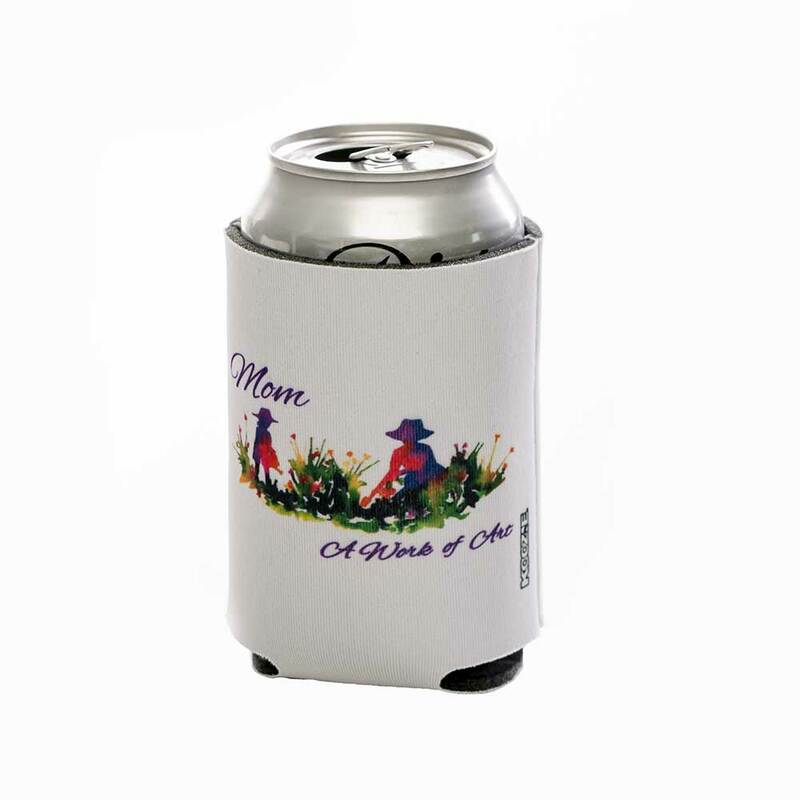 The neoprene, collapsible koozie will stretch to fit mom’s can and bottle and keep her beverage cool. 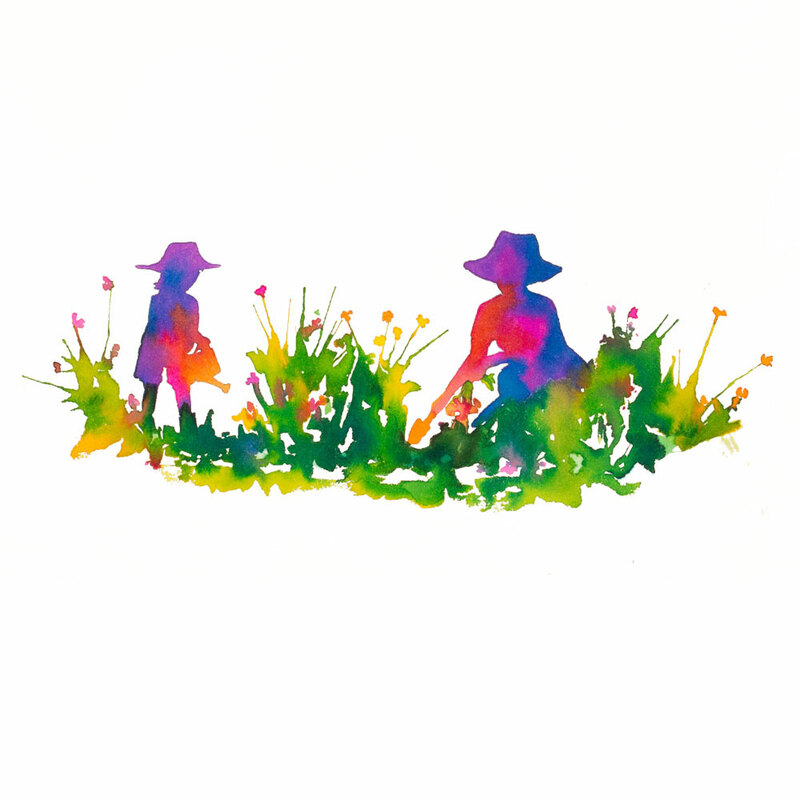 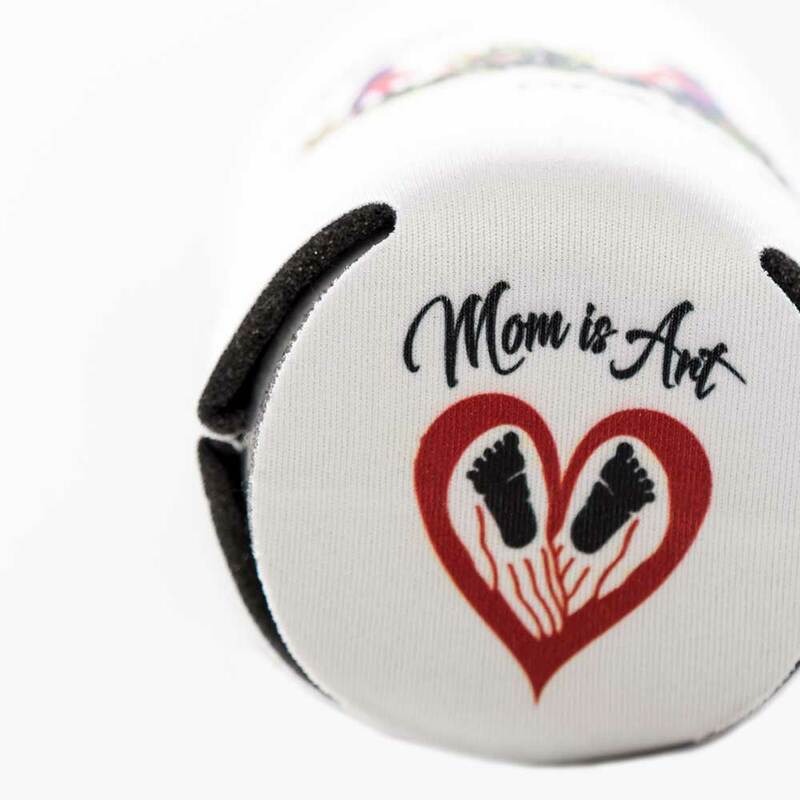 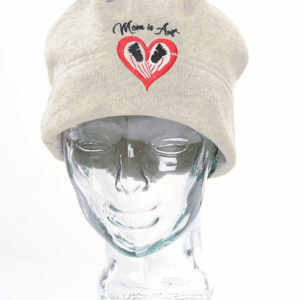 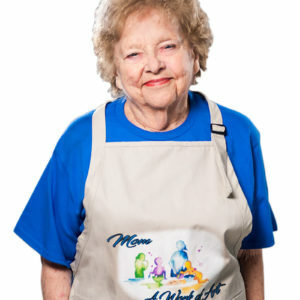 Great things do come in small packages with The Gardener Mom on the side and Mom is Art logo on the bottom.